The PlayStation 5 will be backwards compatible with PS4 titles. Sony has shared the first details of its next-generation PlayStation console, presumably called the PS5. In an interview with Wired, Chief system architect Mark Cerny revealed that Sony’s next-gen console will support 8K graphics, 3D audio, a super-fast SSD, and backwards compatibility with PS4 games. It will also support the PSVR headset. Cerny, the lead system architect for the PlayStation 4 and the upcoming console, explained that Sony’s “next-gen console” will feature an eight-core CPU based on the third generation of AMD’s Ryzen processors, and a custom graphics processor based on the upcoming AMD Navi family that will support ray tracing. Simply put, ray tracing is a rendering technique that produces realistic, true-to-life reflections. Hollywood uses ray tracing to render the CGI movies. One of the big highlights of the next-generation console will be a solid state drive, replacing the hard disc drive usually found in games consoles, such as the PS4 and Xbox One. Cerny claims the console will feature a “specialised” SSD that will lead to faster game downloads and dramatically reduce load times. To highlight the benefits of using an SSD, Cerny demonstrated Marvel’s Spider-Man running on PS4 Pro and a PS5 dev kit. On a PS4 Pro, it took 15 seconds to load, while on the upcoming console with the SSD, it took a mere 0.8 seconds. He also revealed that a custom AMD chip will provide 3D audio, which according to Cerny will “redefine” game audio. Support for the PSVR headset will be added in the upcoming console. Plus, he also confirmed the console will support 8K TVs, and will be backwards compatible with PS4 titles. Surprisingly, Sony’s upcoming high-profile console will support disk-drive. Developers and a select numbers of studios are already making games for the PS5, though no major titles were mentioned in the article carried by Wired. Sony is skipping this year’s E3 trade show, and it seems that the company will hold a dedicated event later this year or in early 2020 to announce the PS5. Cerny clearly said the console would not be out in 2019. However, we don’t know much else about the console, or how much it will cost. 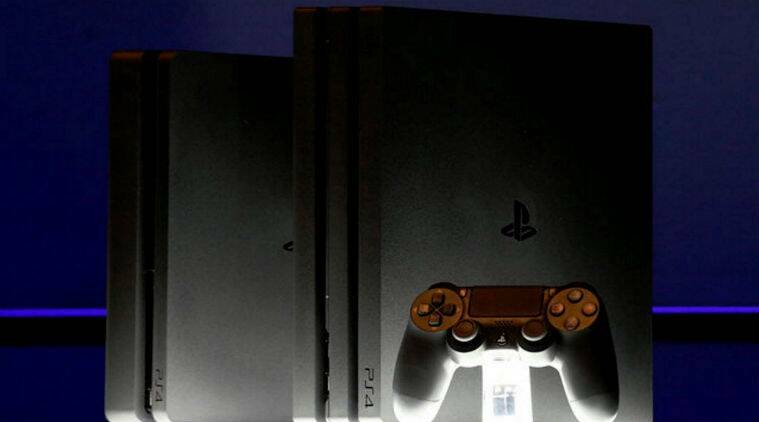 The PlayStation 4 has been Sony’s best-selling game console till date. Over 100 million PS4 units have been sold since launch in November 2013. The PS4 competes with Microsoft Xbox One and Nintendo Switch.